On one hand you’ve got your nature and adrenalin junkies. 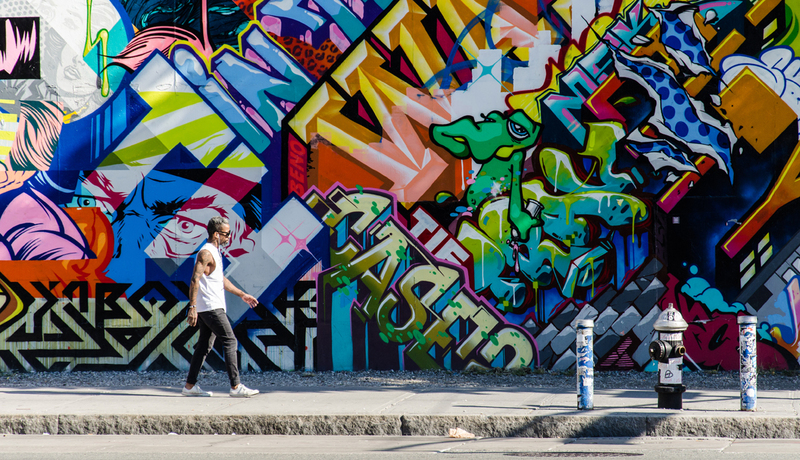 And on the other, you have your art and culture mavens. Deciding where to go to satisfy cravings of the two extremes is easy: Sedona, Arizona. The red rock mountains and cliffs jumpstart inspiration for paintings and sculptures, and they define the southwestern culture along with iconic trading posts and historic architecture. A journey fulfills a dream trip on that Bucket List leaving a satisfying impression. When you arrive on that undulating ribbon of road known as Highway 179, what sneaks up on you are the giant mountains so aflame in red and orange you feel physically hot. As the sun lowers, fellow tourists race to capture photos of the rocks intensifying with color with every second ticking away. 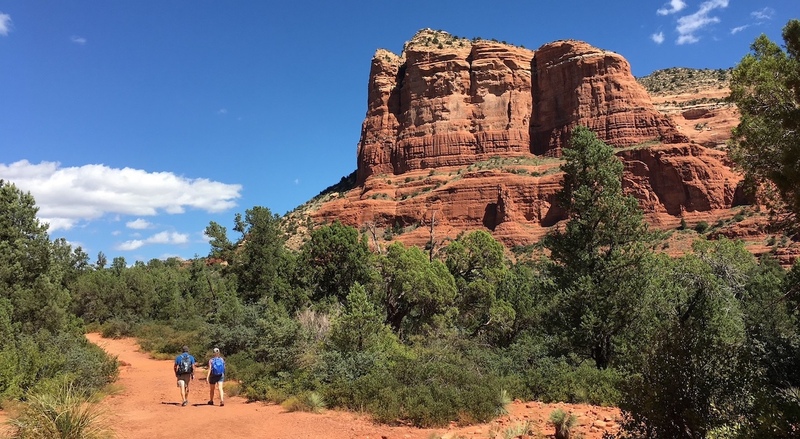 It’s no surprise Sedona is a hiking mecca. Even if you shudder at the thought of wearing hiking boots, the allure of these sandstone landscapes beckon you to explore the nooks and crannies where the early Navajo and Yavapai called home. 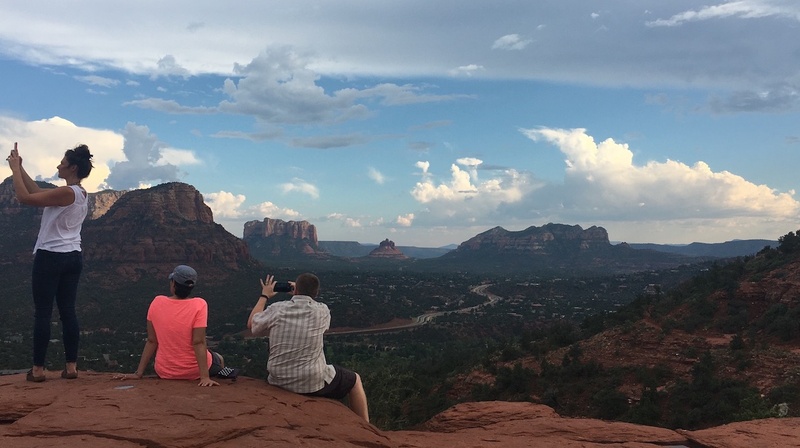 You will want to witness Sedona’s miraculous formations for yourself – namely Bell Rock, Cathedral Rock, the Snoopy rock, the battleship, the coffee pot, among others. To start, head to the Sedona Chamber of Commerce and Visitors Center. The staff is well versed in recommending trails of various difficulty levels. Popular ones include the not-for-the-faint-of-heart Cathedral Rock trail with dramatic views and the easy-to-do, one-mile Boynton Vista Trail hike. 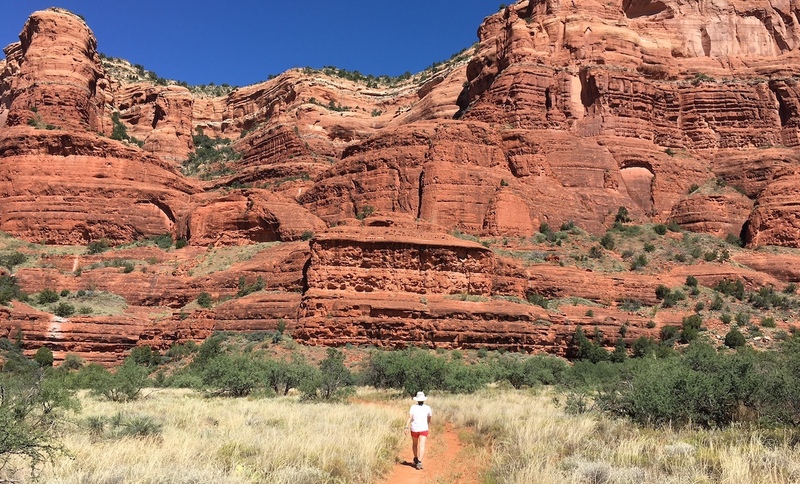 And while you can trek all day on foot and love it, you can encounter Sedona’s red dirt a different way. Via jeep. That’s when a professional 4×4 driver takes over the steering wheel and sends your pulse quickening and hair standing on end. Adventure guides at Pink Jeep Tours guarantee thrilling off-road journeys on bumpy, uncharted paths. If you are still unfazed, join a hot air balloon ride with Northern Lights Balloon Expeditions. Imagine floating above ancient red pinnacles and spires that reduce to a pin head the higher you go. Back on land, exercise your eyeballs perusing collections in art venues such as the Lanning Gallery for fine art and the Sedona Arts Center for local works where you can also take classes. Meander the Tlaquepaque Arts & Crafts Village, an outdoor plaza with boutiques and all things handmade and Southwestern. Also classic to Sedona are Native American trading posts. Need a lucky rabbit’s foot, mountain lion jawbones, or a pair of antlers? Poke around Clear Creek Trading where you can snap up gemstones, unusual ornaments, and all sorts of quirky affordable trinkets. A must see in Sedona is the Chapel of the Holy Cross, a modern church painstakingly embedded onto a rock face. Every local knows where it is. Surrounded by jagged mountains, the structure was completed back in 1955. This beacon of hope represents one of the most hailed destinations in Sedona. The idea for the architectural landmark came to artist Marguerite Brundswig Staude when she saw an image of a cross superimposed on the Empire State Building. Later on, she knew this exact location in Sedona was ideal for the church after she spied nearby rock formations that resembled a pair of praying nuns and another set of rocks that looked like the Madonna and the Christ child. When you visit, go early. Parking fills up quickly. No one can leave Sedona without sampling Southwestern treats, so leave your prejudices at home and let your taste buds run free. For cactus tacos, head to Oaxaca Restaurant. Find the ultimate prickly pear margarita at the Enchantment Resort. And if you have always wanted to try rattlesnake meatballs and buffalo skewers, look no further than the Cowboy Club Grille and Spirits. So go ahead and conquer that steep rock and scarf up those chili cactus fries. The happy intersection of nature, art, culture, and cuisine makes Sedona a storied destination memorable and approachable for everyone. 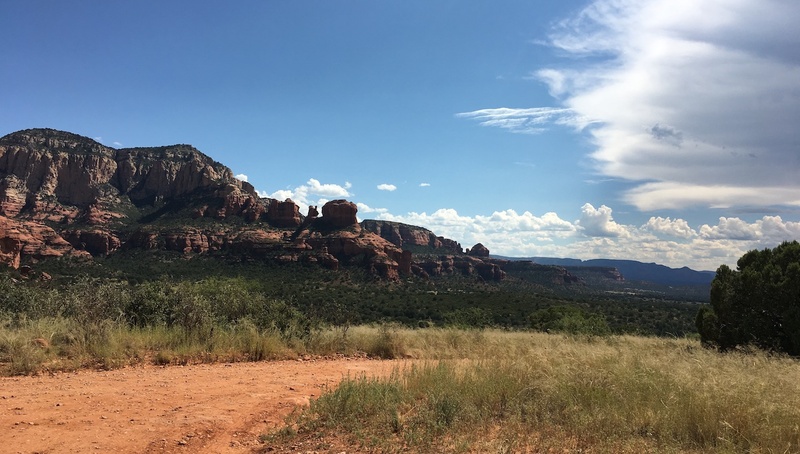 If you are interested in visiting Sedona, please check-out our Sedona Vacation Package and start planning your next getaway! There was a raging inferno in Sonoma County last month as the world’s eyes were transfixed on the national news. But travelers should imagine another scenario now that the fires have been contained. Picture open tasting rooms with friendly wine attendants ready for conversation. Swimming pools and spas filled with tourists. 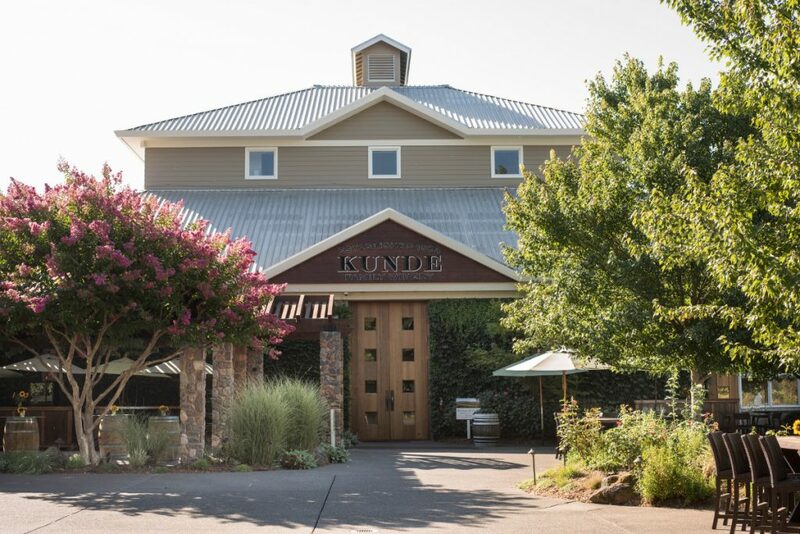 Savory, tantalizing aromas emanating from the kitchens of Sonoma’s top restaurants. 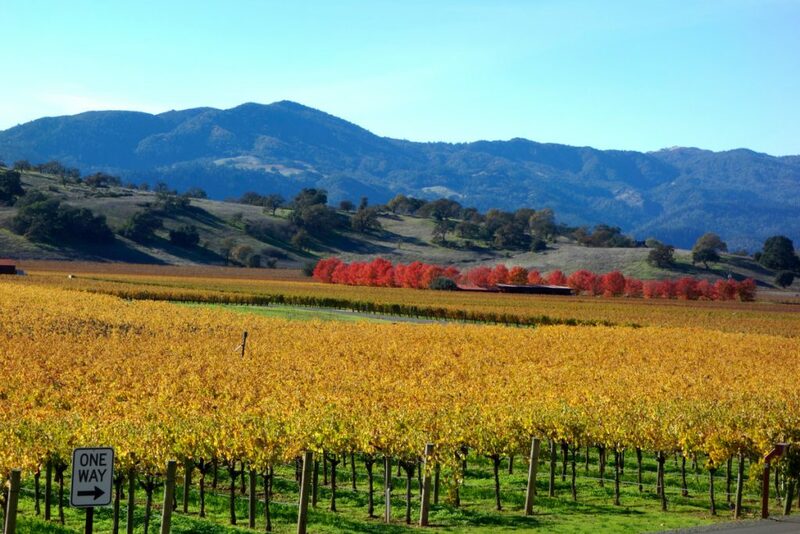 In light of all that has happened, Sonoma as a fall getaway still provides guests a relaxing respite. In addition, folks who want to help Sonoma get back on financial track can do so by paying a weekend visit. You can explore more than 50 miles of Pacific coastline that forms Sonoma County’s western border. 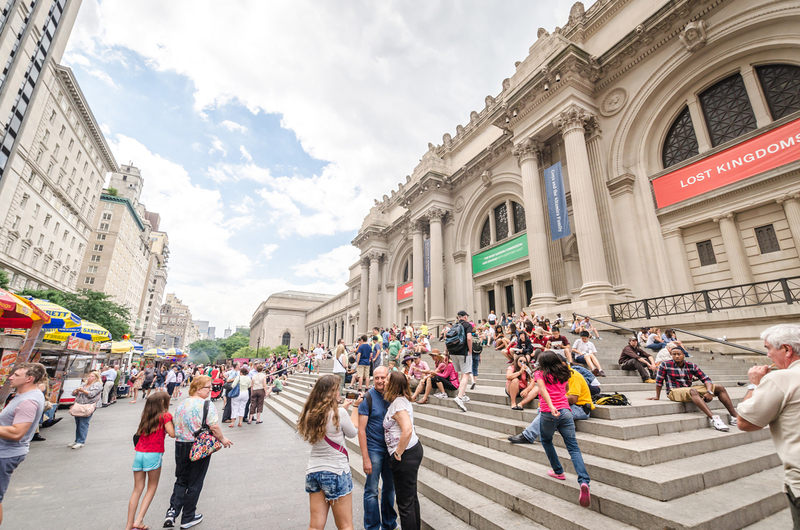 Where else can visitors go and do? 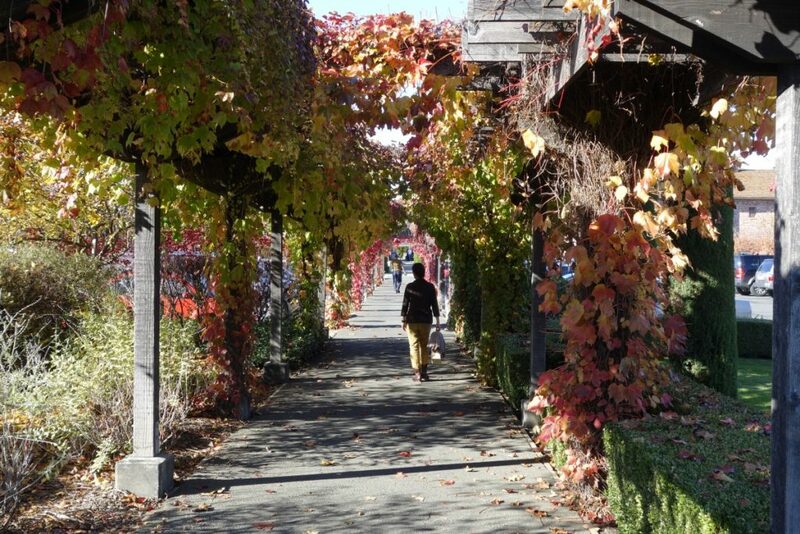 Emotions will probably run high on Saturday, November 18 when the city celebrates with an annual lighting ceremony at the eight-acre Sonoma Plaza. More than 150,000 holiday lights will light up the historic site at dusk. Marking the start of the festive season, the plaza will glow every night with more than 150,000 sparkling lights, strung across all eight acres along California’s largest historic plaza. 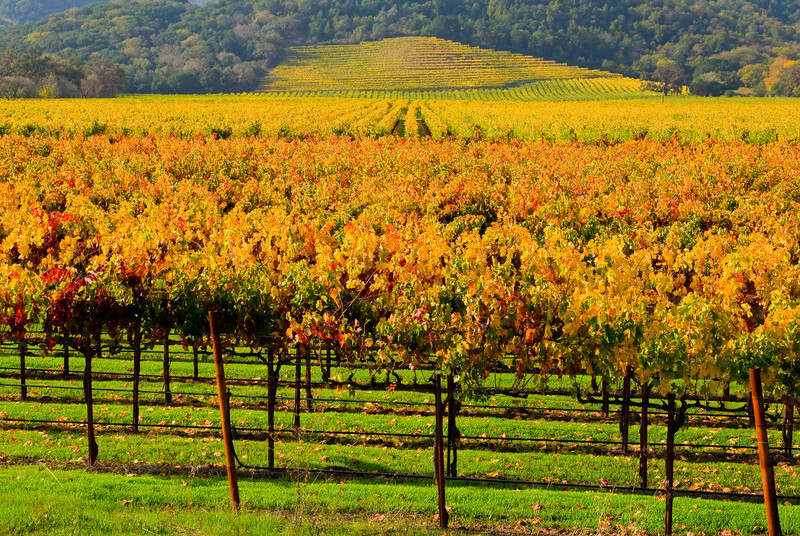 During your weekend pass to Sonoma, you can pay homage to the many wineries that are now open. It’s good to know that, thankfully, none of Sonoma Valley’s one hundred-plus wineries were destroyed. Today, tasting rooms are open for pouring ust as they have been before. 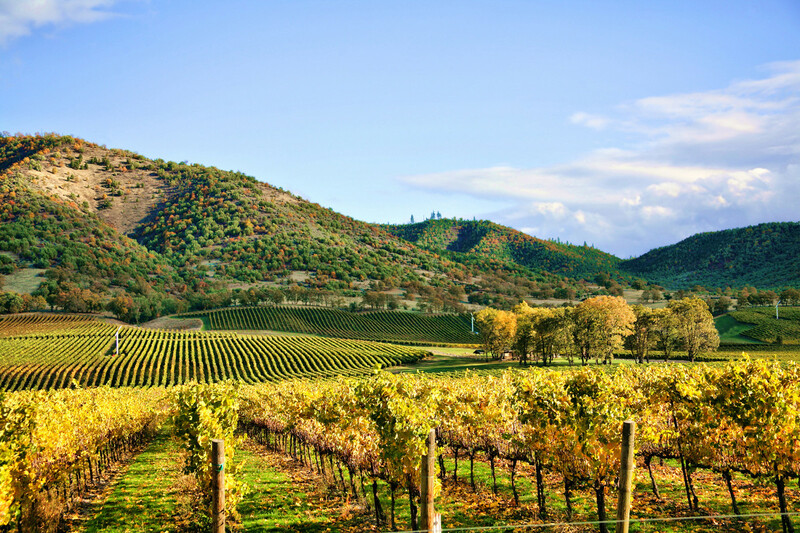 And since Sonoma Valley is entering shoulder season, you can nab great hotel rates and go to restaurants without much wait at all. You can find a variety of deals during this bonus time. Book a $150 Romance Package at the Kelley & Young Wine Garden Inn in Cloverdale. For other special offers, see www.sonomacounty.com/deals. You can also bring your family and meet the furry friends who were saved at Santa Rosa’s Safari West. 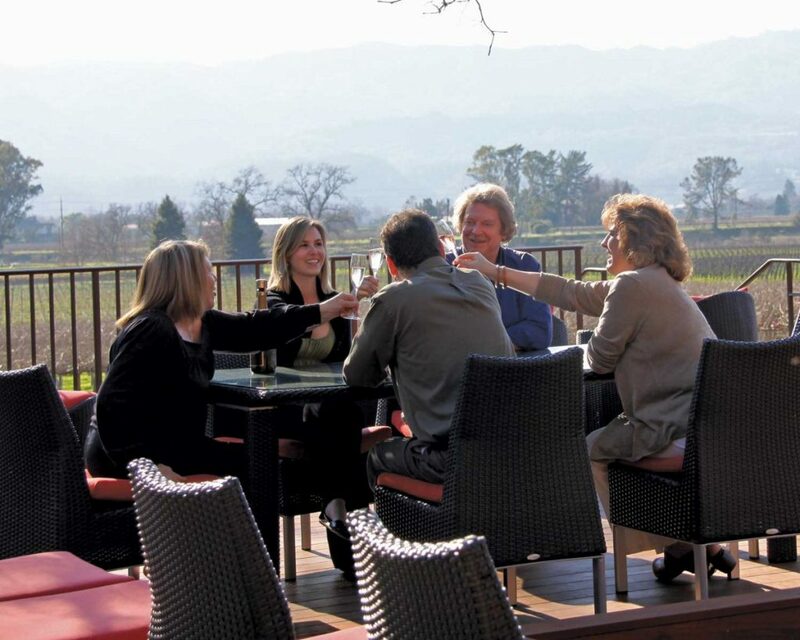 There’s so much more in Sonoma Valley for adults and families than meets the eye. 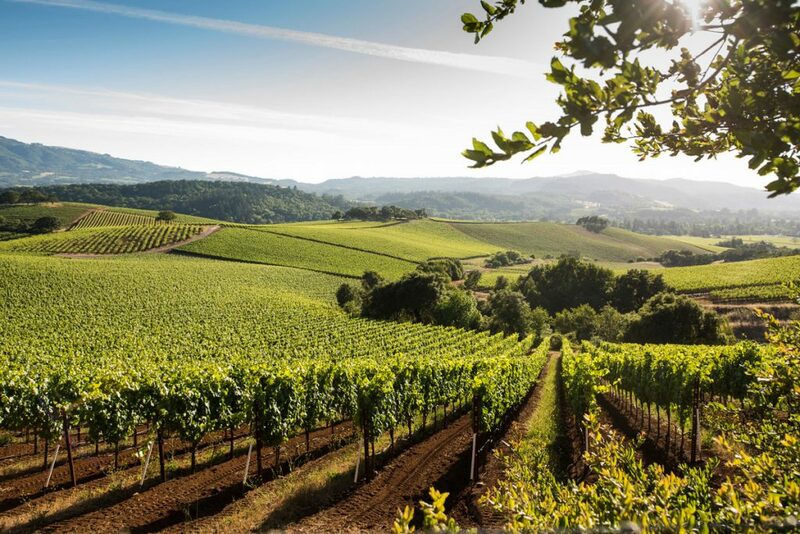 There are lush hiking trails across 13,000 acres of state and regional parks, historic architecture peppered throughout the region, downtown shopping areas, spas and geothermal springs, and plenty of quaint towns such as Glen Ellen, Santa Rosa, and Petaluma. 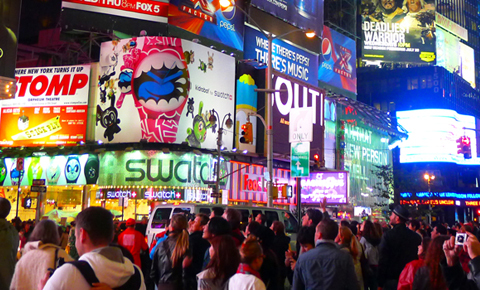 Culture mavens can also have their ears, eyes, and appetites tickled on December 2. At the Sonoma Valley Museum of Art, SVMA will once again present Pairings for the Senses. Folks will come together to enjoy featured exhibitions, poetry, and a sampling of regional cuisine. Tickets at www.svma.org run $35 for members and $40 for the general public. 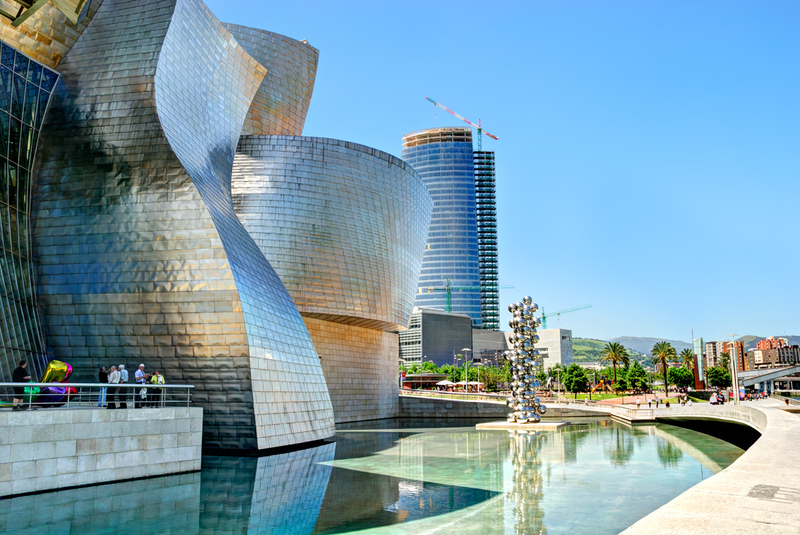 When you want a curated itinerary so you don’t have to think about the details, the tourism bureau has several listed on its website aimed at different types of travelers and interests. See www.sonomacounty.com/activities/trip-itineraries. 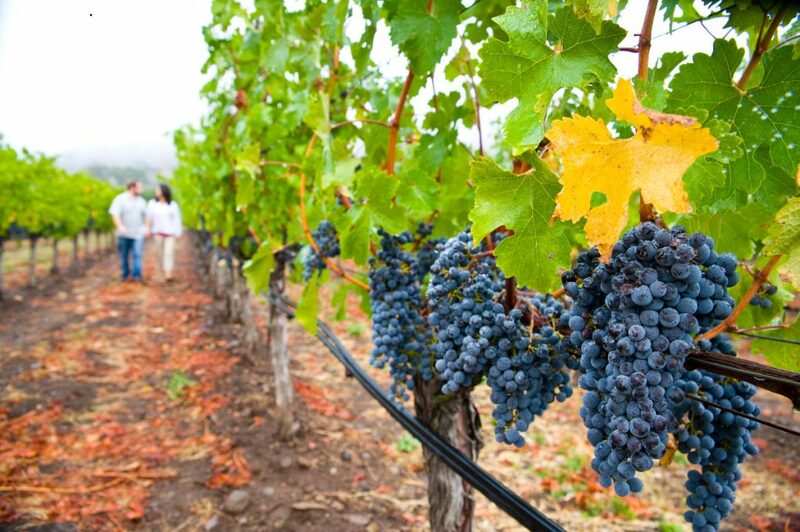 If you need assistance planning your Sonoma vacation, check out California Tours Sonoma and Napa Vacation packages. 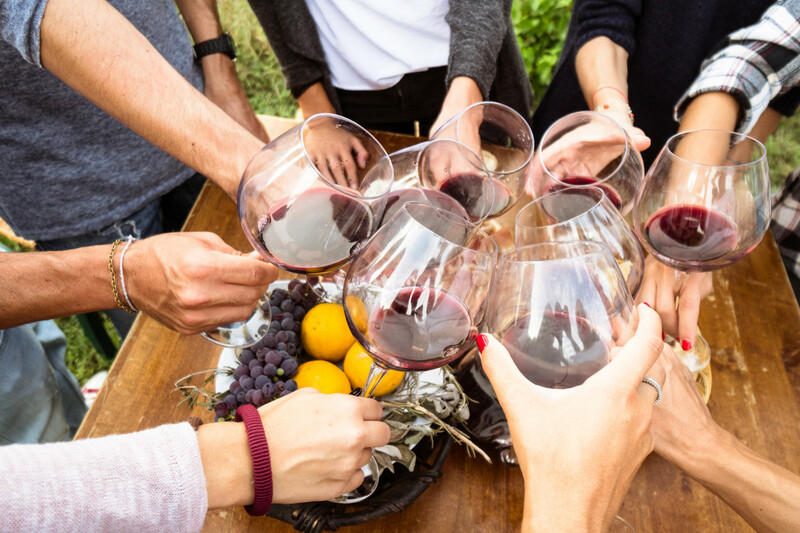 (Note to readers: California Tours will be donating ten percent towards supporting the needs of first responders to the Napa fire).